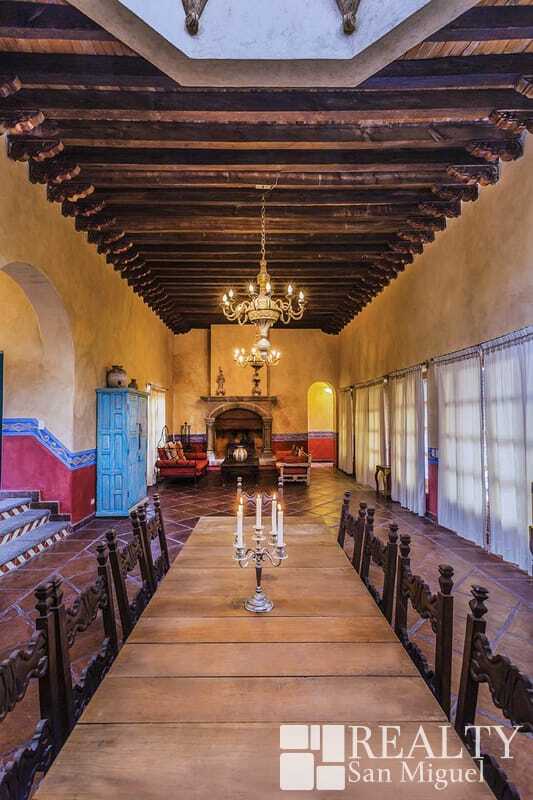 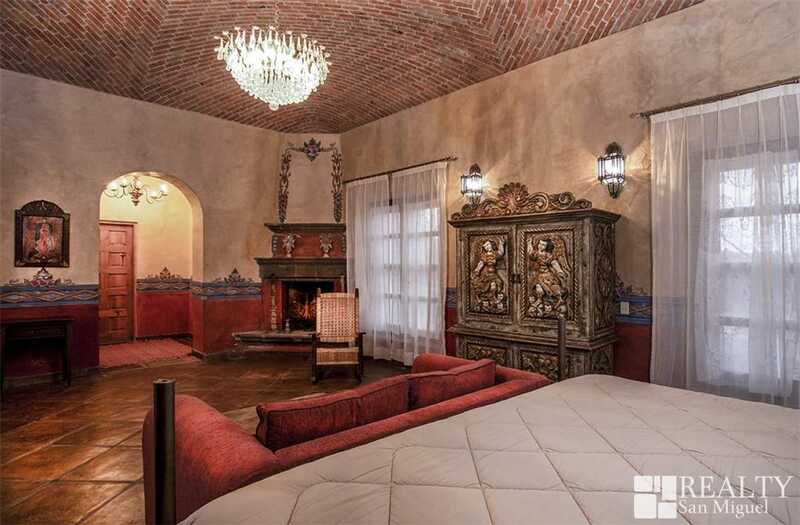 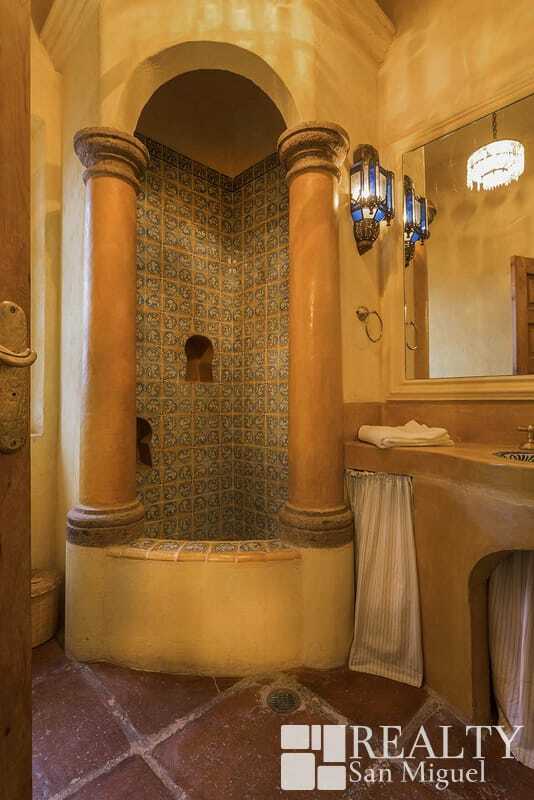 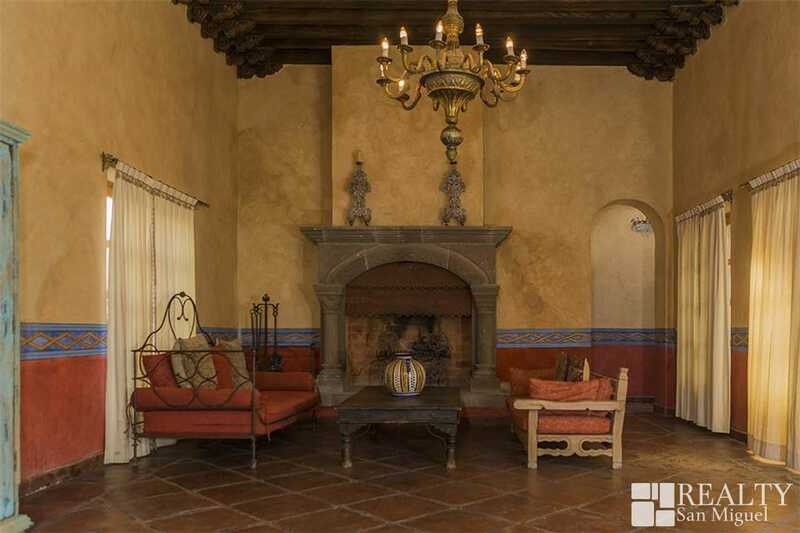 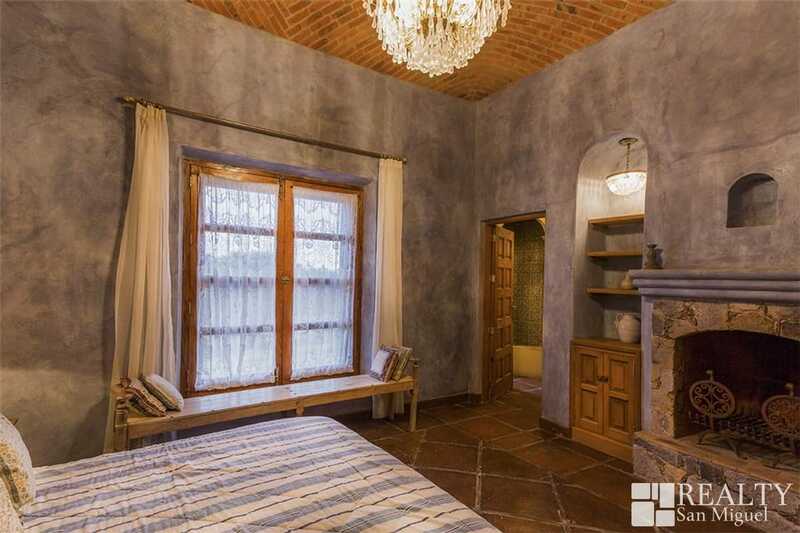 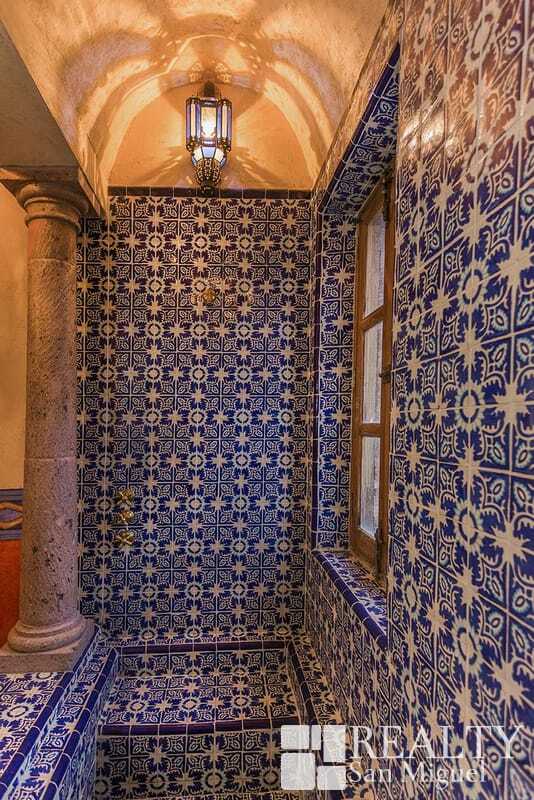 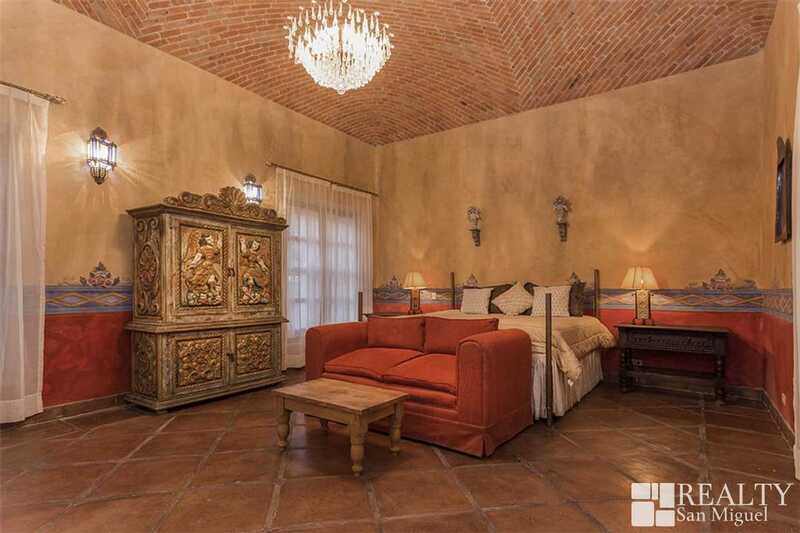 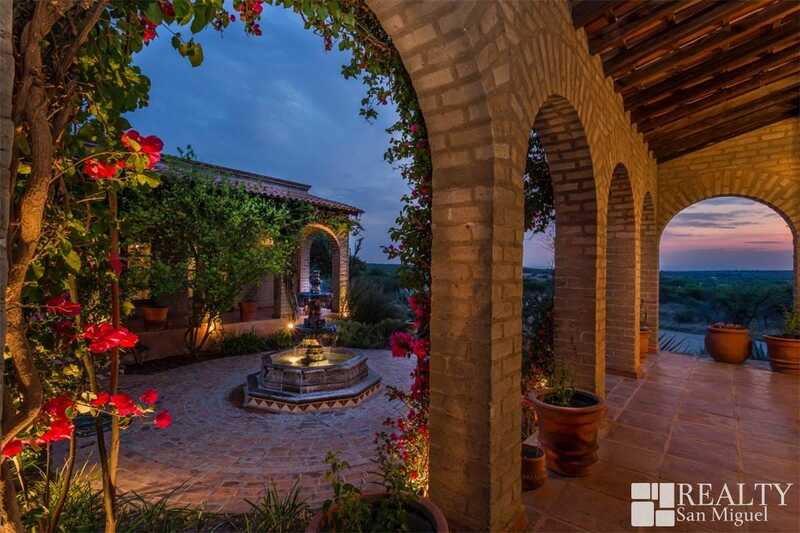 This romantic Spanish-Mediterranean adobe is full of charm. 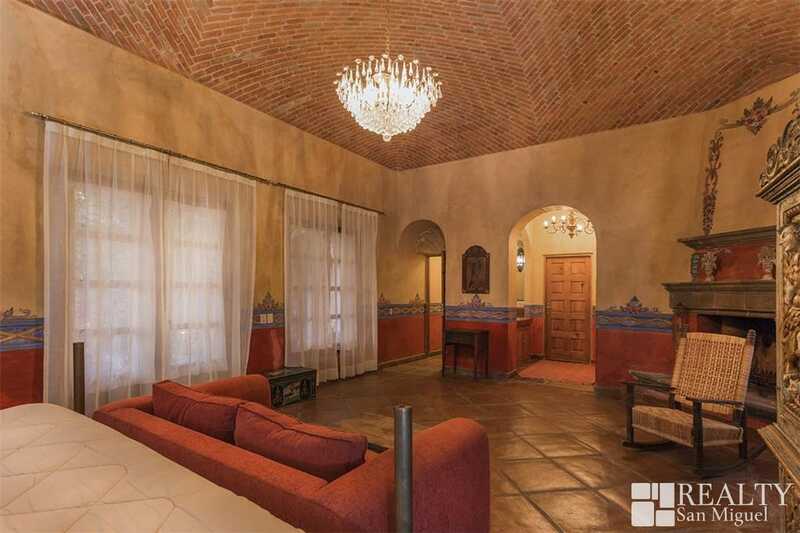 There are beautiful hand painted stencils throughout the home with a large cupola over the dining room and great room. 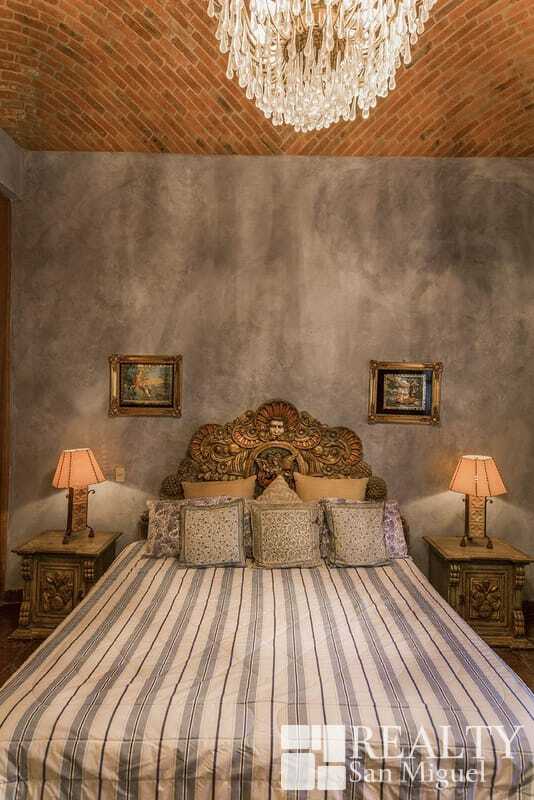 The 2 bedrooms are ensuite with an office that can be turned into a guest room very easily. 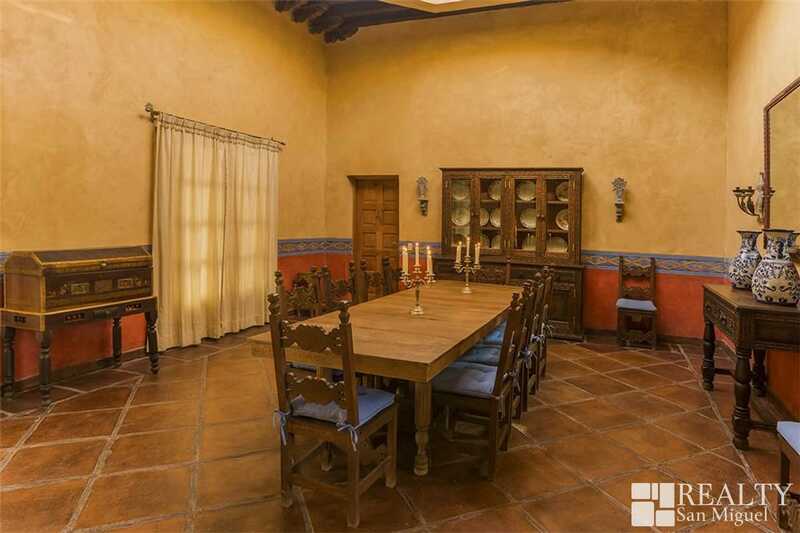 The home surrounds the courtyard and fountain and has an exterior dining room for entertaining. 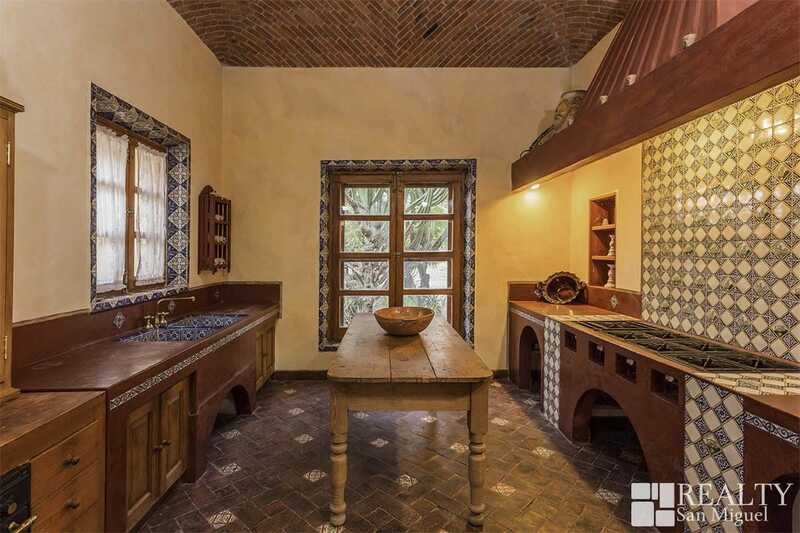 The mexican kitchen has a wood burning fireplace and connect to the wine cellar for your intimate parties. 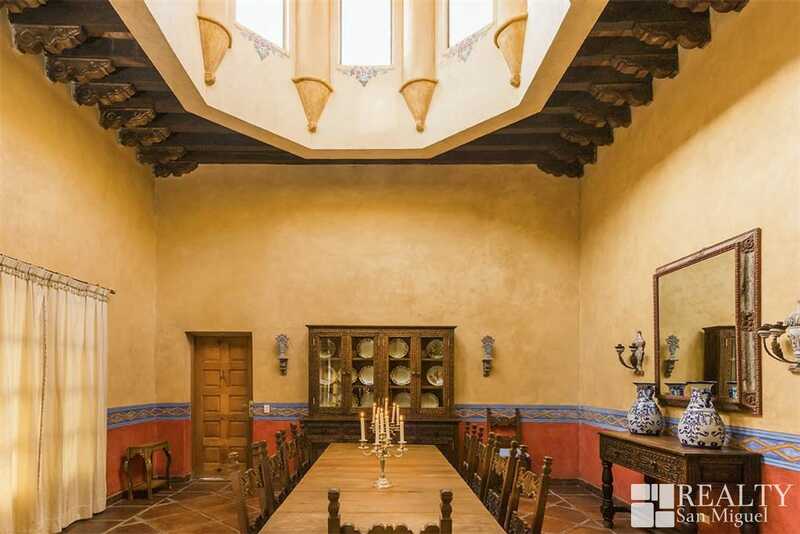 This romantic Spanish-Mediterranean adobe is full of charm. 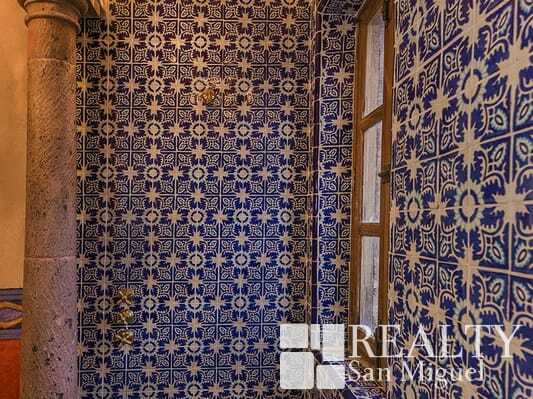 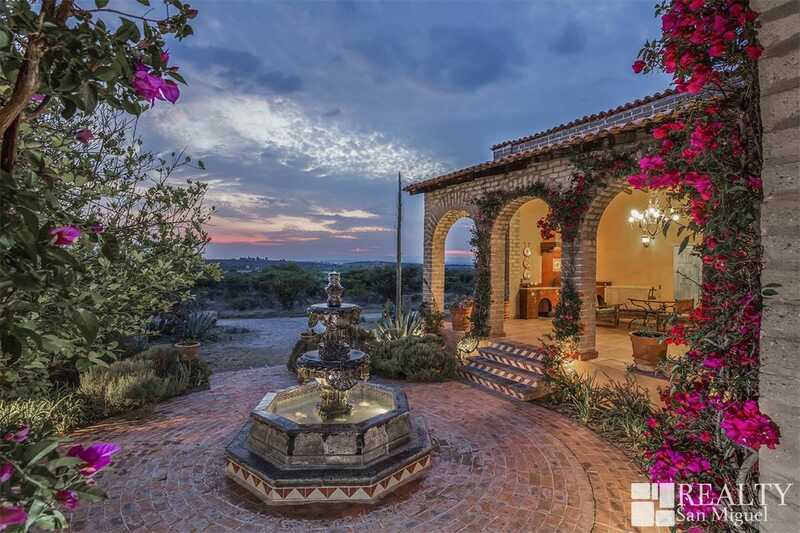 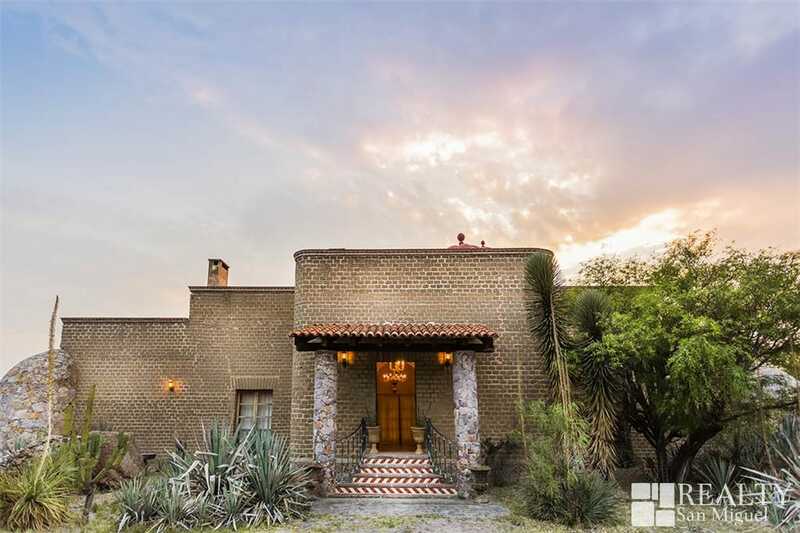 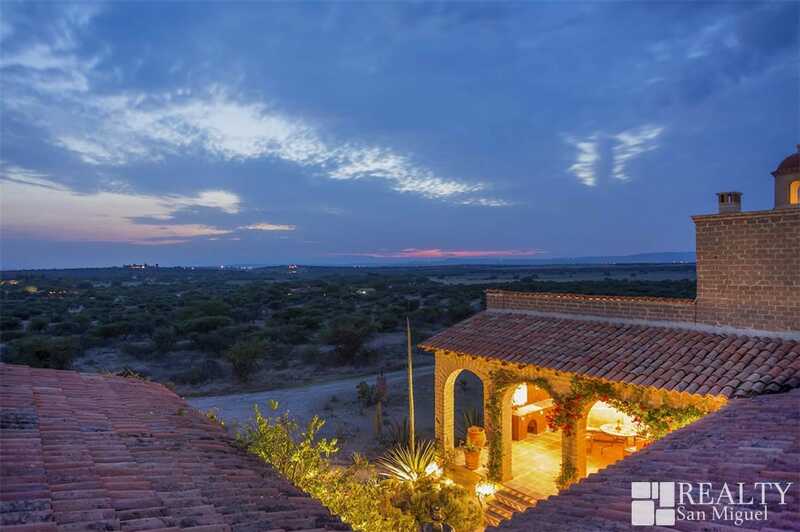 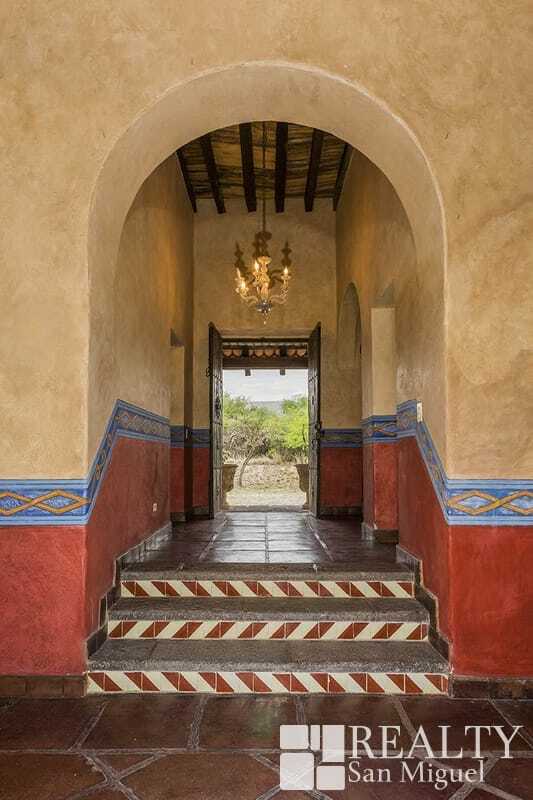 This home is located in the golden corridor and surrounded by large estates.